Ron has been a partner with Metrix group since joining the firm on January 1, 2010 and has over 34 years of experience working with owner-managed privately held companies. 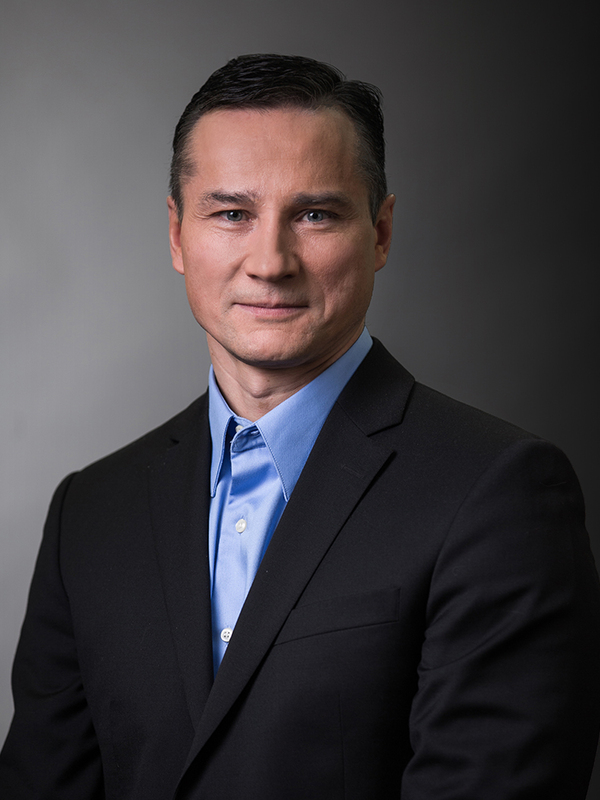 He serves his clients as a trusted business advisor providing a wide range of services through the Metrix Group offices in Edmonton and Lloydminster. He specializes in assurance engagements; audited, reviewed and notice-to-reader financial statements; business consulting including for corporate acquisitions and divestitures, corporate and personal income tax compliance; and estate, trust, corporate and personal income tax planning strategies. Ron has extensive experience with respect to corporate reorganizations and tax planning arrangements. Ron services clients from a wide array of industries, including owner-managers of small to large privately held enterprises well as individual clients. His foundation as a designated CPA, CA, CMA, CFP, and a Partner at Metrix Group, along with his extensive experience, all contribute to the value he provides his clients and the team at Metrix Group. Ron was lead to accounting by his love for math and now enjoys utilizing that passion to best help his clients and meet their needs. Ron was born and raised in Edmonton. In his spare time, he enjoys spending time with his wife and three daughters at their family cottage boating, quadding, and entertaining; and in the winter he spends his time back country snowmobiling, playing hockey and watching his daughters play ringette.